We have unique rooms furnished with a TV (DSTV), air conditioning, en-suite bathroom and wireless internet connection (24 hours). Our guests can enjoy their stay in the safe surroundings of the up market and well- known Silver Lakes Security Golf Estate. 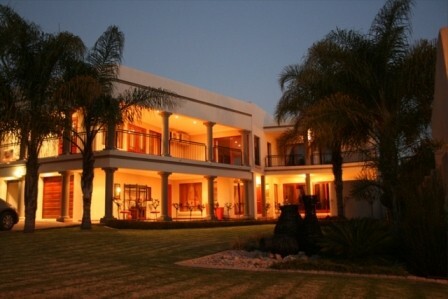 Silver Palms has a lovely private heated swimming pool, a braai area and a hot-water open air shower. An honesty bar is available. We offer (e.g.) an Atos GLS at only R 180 per day and 200km free per day. We also offer a shuttle service to and from OR Tambo airport.